Check out our photo gallery and experience the beach. Feel like heading to the beach? Bluffer’s Park Marina has that covered too. Just head to the east side of the marina and you can’t miss it—Bluffers Park Beach. Enjoy this beautiful, wide sandy beach. 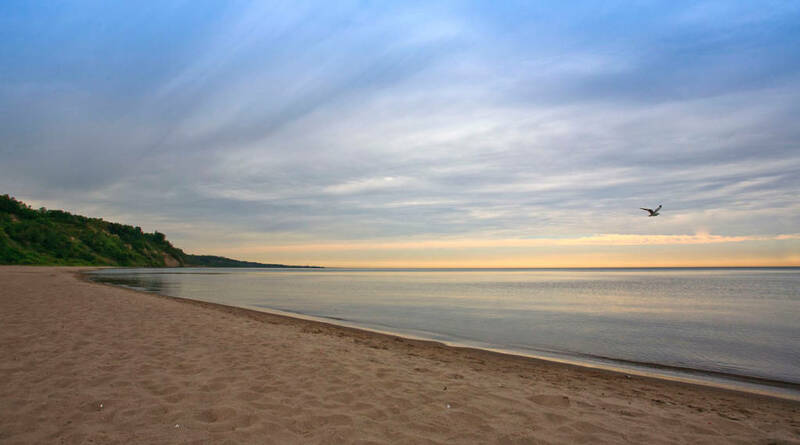 Bluffers Park Beach offers tons of room for building sand castles, throwing a frisbee or playing beach volleyball. Behind you, the Scarborough Bluffs form a dramatic backdrop. And make sure you go play in the waves–Bluffers Park Beach is one of eight swimming areas in Toronto that have earned a Blue Flag swimming designation, an International eco-label that is awarded to beaches that meet high standards for water quality, environmental management, environmental education, and safety and services. For more details on the Scarborough Bluffs Beach click here to visit their website.